Superior ventilation and cushioning. 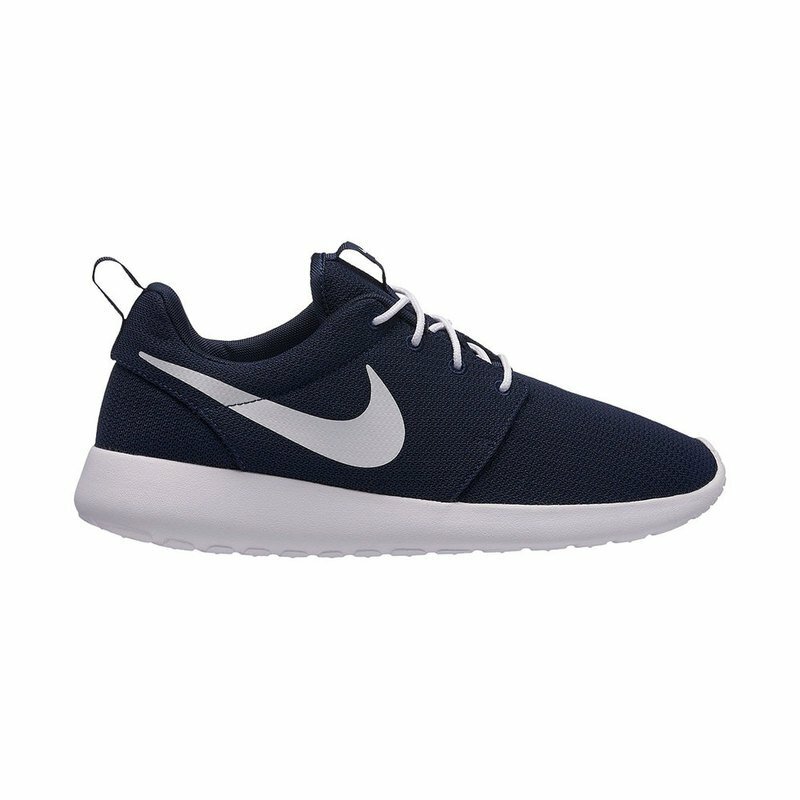 With a full mesh upper and Phylon midsole, the Men's Nike Roshe One Shoe offers breathability and lightweight impact protection. The shoe is intended to be versatile, worn with or without socks, dressed up or down, for walking or just taking it easy.